Old Age in European Society; The Case of France. 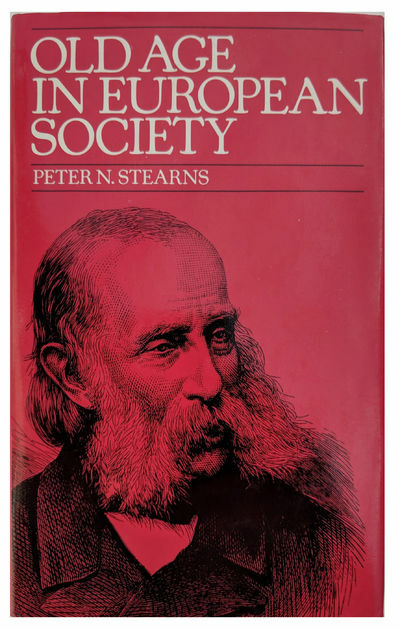 by STEARNS, Peter Nathaniel (b. 1936).